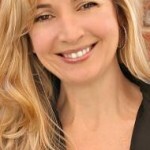 Thursday is guest post day here at Duct Tape Marketing and today’s guest is Andrea Waltz – Enjoy! It seems ridiculous. After all, most business owners and salespeople alike operate from a place of fearing or, at best, avoiding opportunities to be rejected. 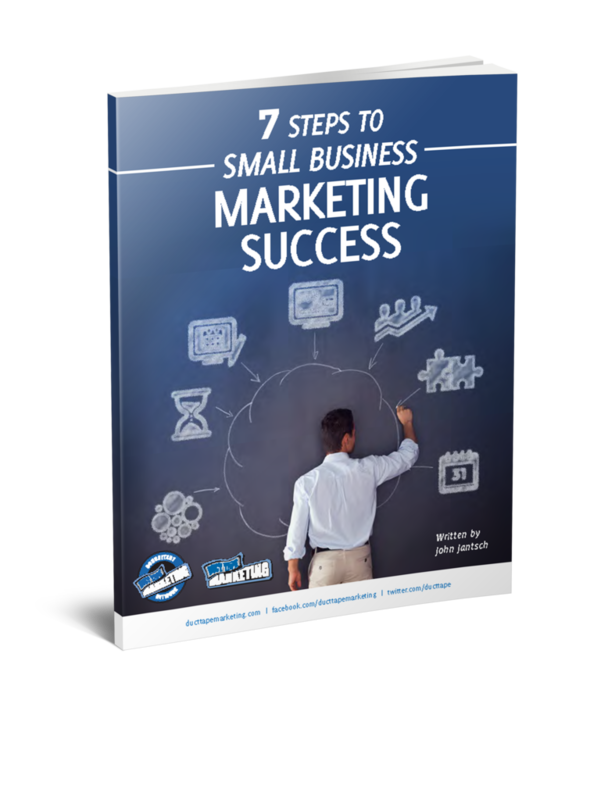 If the goal is to close sales and build the business, how would getting rejected more often possibly work? The simple answer is it is in the avoiding rejection that the greatest opportunities are actually lost. The strategy works on the premise that when you increase opportunities to be rejected and hear more ‘no’s’, that your opportunities for yes’s, or whatever it is you are seeking, will also increase. You could say it is a numbers game. For example, we’ve all heard the line, “Would you like fries with that?” A question so popular, the phrase itself encapsulates the entire philosophy of what it means to “upsell.” Of course, it is true: the mere act of increasing the amount of product you show and services you offer increases both the yes’s and no’s you will hear. It is not only a fool-proof formula, but one of the great undeniable laws of the universe. Most people have grown up in a “Go for Yes” world. In that world, closing is good (the yes) and rejection (no) is bad. If you get a “no” you must be a failure and doing something wrong. Unfortunately, it’s this emotional baggage and poor belief system that that holds us back from asking more questions, talking about additional products and services, or going after that big, scary client we’ve always wanted to land. As kids, we had a natural sense of tenacity that has somehow been drummed out of us. So as adults, business owners find themselves doing everything within their power to avoid hearing “no”, sabotaging their growth and ensuring mediocre performance. As we go on, the entire world of opportunities starts to shrink because they only look for the yes’s – the low hanging fruit, the “easy” sales, leading to average results over time. Go out of your way to intentionally increase your failure rate. You read that right; intentionally increase the number of times you hear prospects and clients say “no” to you. And, if the key to success is to increase our no’s, then it only makes sense to celebrate our setbacks as well. If someone turns you down, celebrate it! When was the last time you rewarded yourself for failing or hearing a no? Probably never! To achieve significant success in today’s world, failure and hearing ‘no’ is not just a possibility…it is a requirement. We must see success and failure for what they truly are: not opposites, but opposite sides of the same coin. 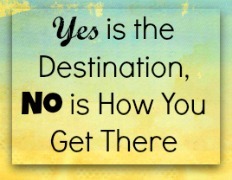 In other words: Yes is the Destination, No is how you get there. Richard Fenton & Andrea Waltz are the authors of “Go for No!” a short powerful story written specifically for business owners and sales professionals in every industry who must learn how to face failure and rejection to be successful. Visit http://www.goforno.com or get ongoing NOtivation at www.facebook.com/Goforno.